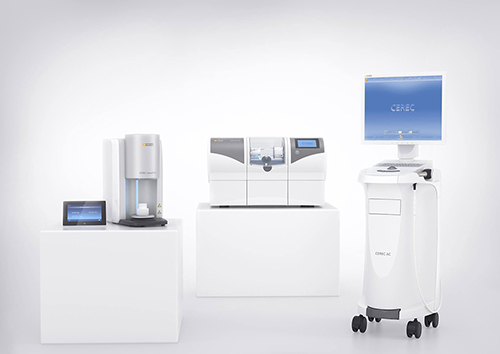 Dr. Kelley in Troy Michigan uses the latest in advance technologies including CEREC! 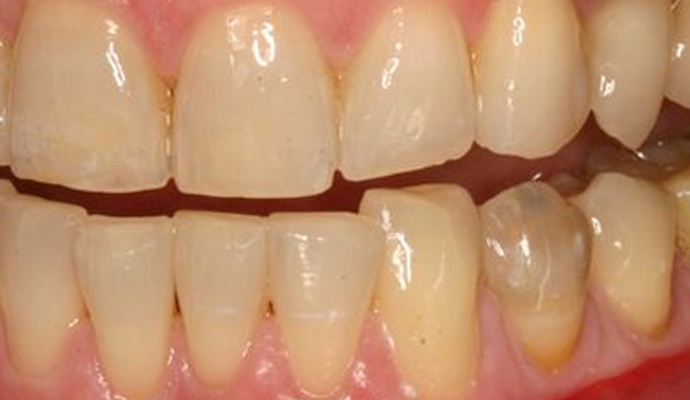 CEREC technology is revolutionary to dentistry because it creates a beautiful, esthetic, strong and durable ceramic restoration that is precisely bonded to the tooth. 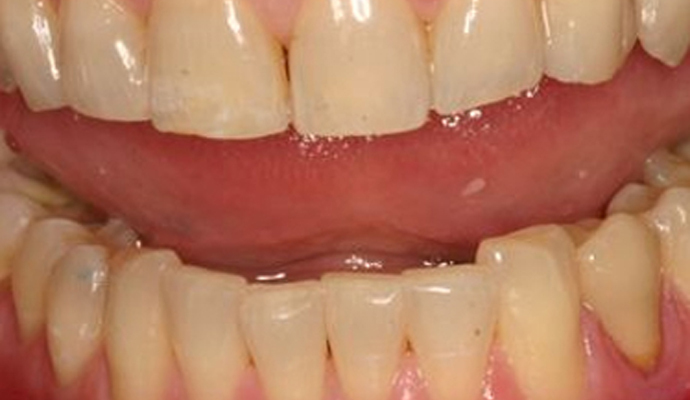 It is accomplished using a digital scan of the prepared tooth and creating the restoration’s design using powerful 3D software that allows the dentist to customize the result. The design is wirelessly transmitted to a special milling device that will create your restoration using a dental ceramic. Dr. Kelley also customizes your new crown so that it is practically indistinguishable from your other teeth.